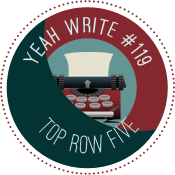 Despite the fact that the median household income in Washington, DC is $59,290 (nearly $7,000 more than the median household income in the US: $52,762), it turns out there are lots of free things to do here. Our day on capital hill was spent witnessing the birth of a bill, looking at paintings by Nelson Mandela on his 95th birthday, sitting down for a quick nap in the Supreme Court and walking the monuments by moonlight. 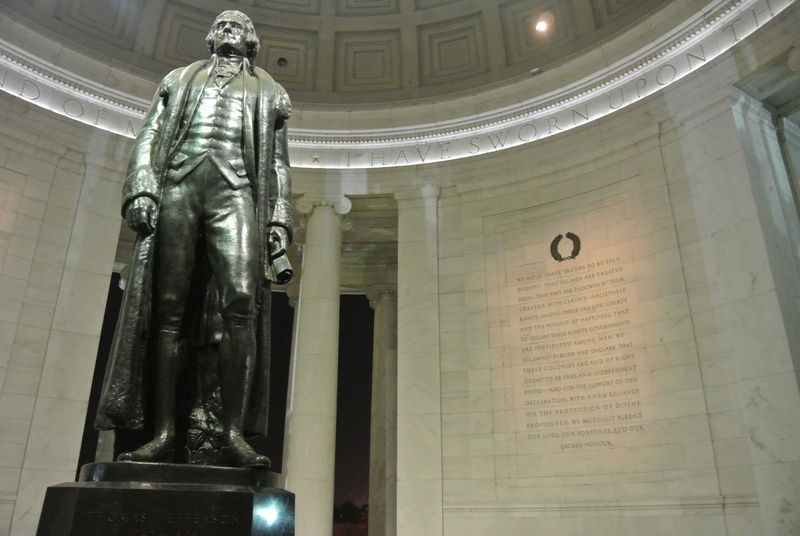 Here’s my list of top free sights in DC. 1. 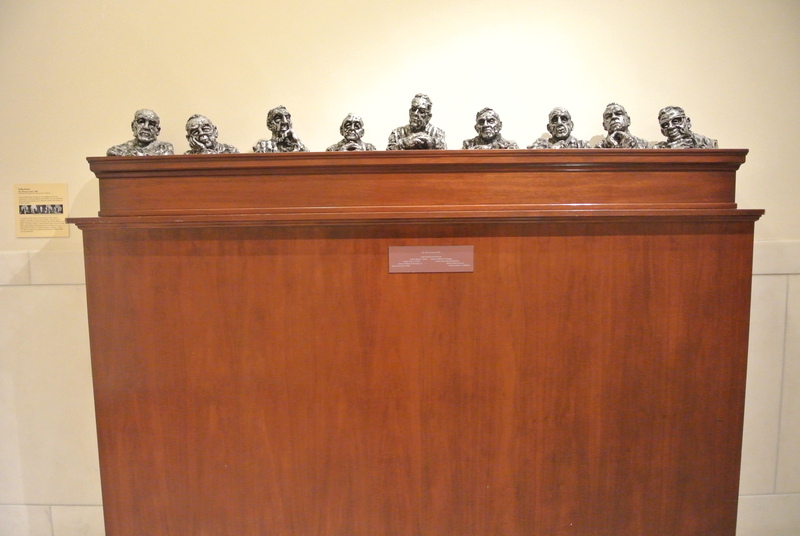 The House of Representatives and Senate tours. 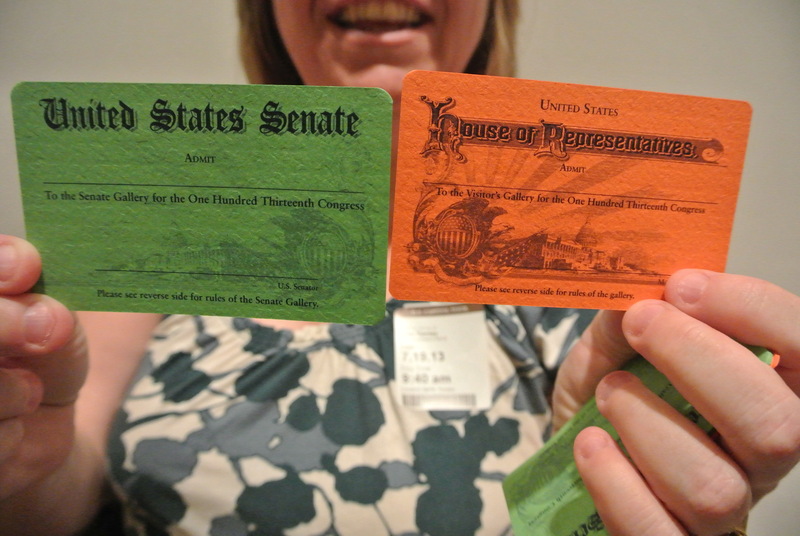 The colorful passes we picked up from the senator’s office! Anyone can register for a time to get a free tour of the Capitol, however, if you contact your representative ahead of time they will give you free passes to sit in on the House and the Senate from a viewing space above. You have to pick up your passes in person when you arrive–an excellent excuse to wander the halls of the Senate office building–and you will be asked to check your electronics (phone, iPad, camera etc.) before entering. Inside the House chamber we could see the representatives in various states of professionalism: texting away on an iPhone, handing their voting slips to their young children to slip into a box, debating about where to order lunch for the day, or (ever so rarely) diligently listening to the speaker of the house. We had the incredible luck of actually seeing a bill be debated and passed in our 20-minute foray into politics. Sitting above the hub-bub a seemingly mundane wall across from us transformed into a scoreboard as back lighting revealed the representatives names and their respective votes as they submitted them (a Y for yes and a N for no). 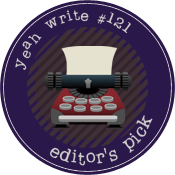 On opposite sides of the room the tally rattled upward until time ran out and the vote was completed. 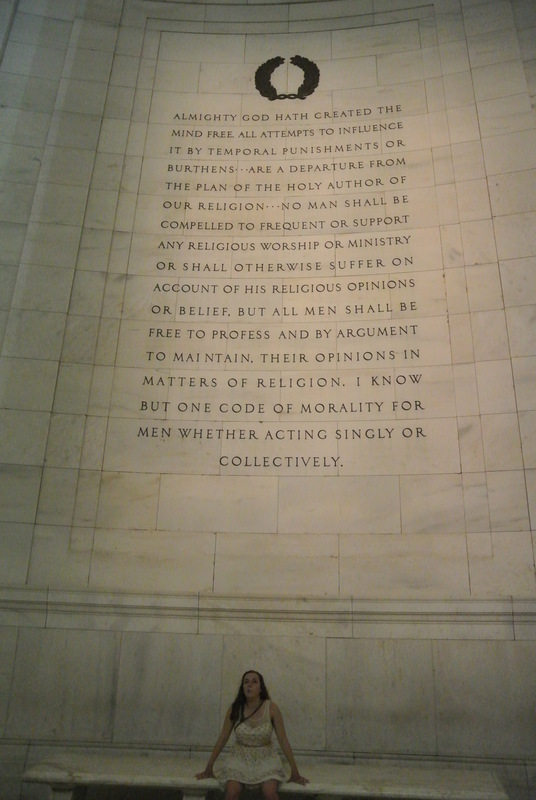 The Senate didn’t open on the day we were there, but since it’s all free it was no skin off our backs! 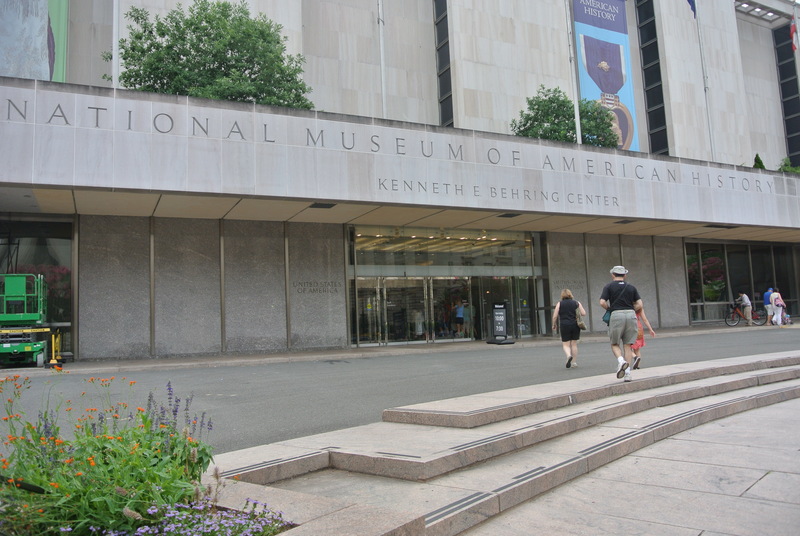 All Smithsonian Museums offer free admission so really whatever floats your boat on this one. But for me, the American History Museum was like eating mint chocolate chip ice cream in my favorite pajama pants while marathoning Liberty’s Kids on a rainy Saturday afternoon–so good. My favorite exhibits were Food, Transportation, the American Presidency and the Star Spangled Banner. 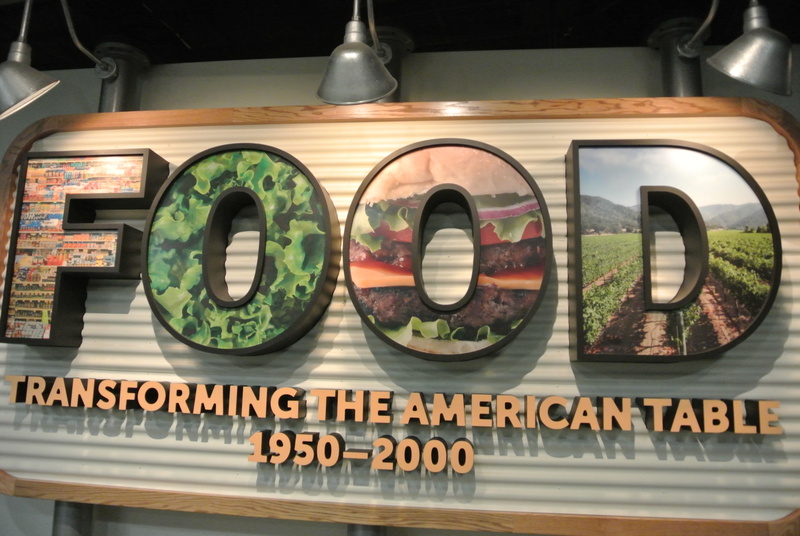 The Food exhibit that takes you through the transformation of how and what American’s eat. 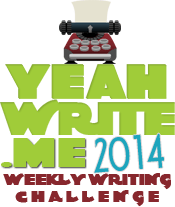 From the growth of the wine industry in America, to food counter-culture in the 1960s and the growth of fast-food and processed foods it’s a fascinating story that has to do with everyone. Plus, you can take a peak into Julia Child’s kitchen. 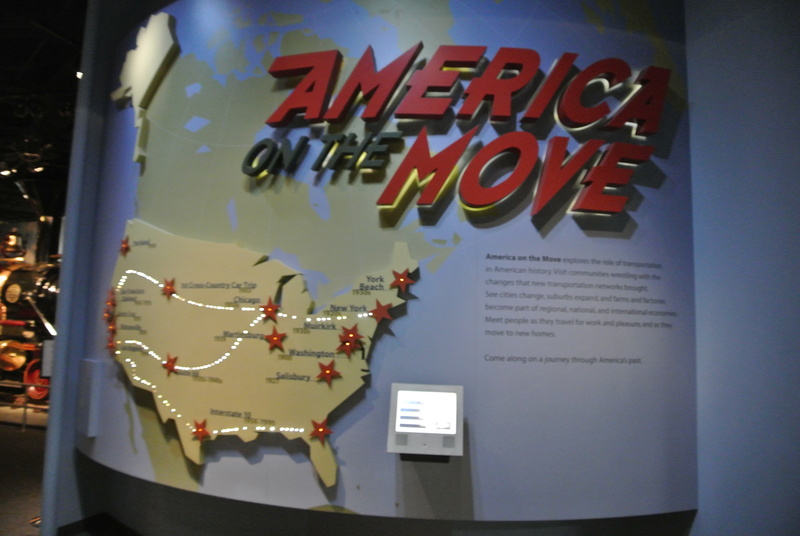 The Transportation Exhibit, America on the Move, is enormous and, although it’s not laid out very well (there were times when we had to double back to get to the right decade), the content is well-worth it. From artifacts of the Titanic and luxury liners of the early 20th century to the skyrocketing popularity of the automobile in the 1950s and the (unfortunate) decline of public transportation this exhibit crosses land and ocean to bring you the fascinating history of American transportation: something that has literally shaped the way we live today. This exhibit is great for kids with lots of interactive activities like climbing onto a train from the early 20th century and looking down at the engine of an ocean liner. 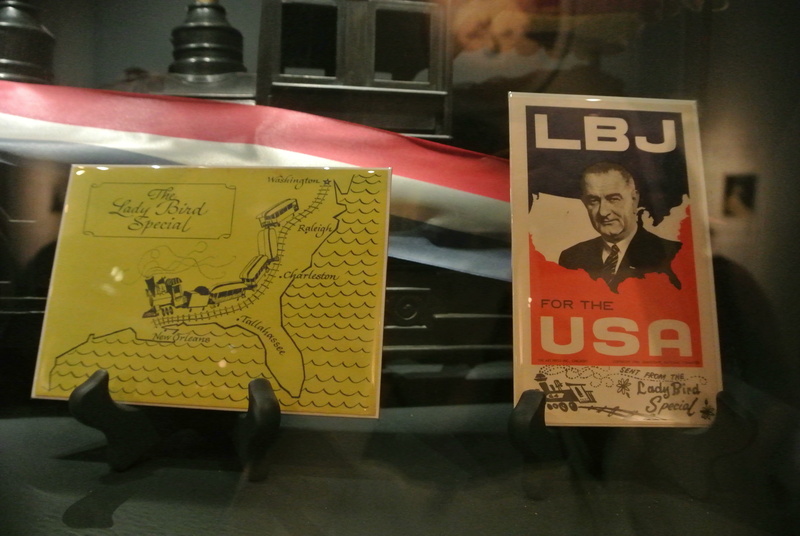 The American Presidency Exhibit (right next to the First Ladies exhibit) is a great summary of the role the president has played in our national history since American independence. 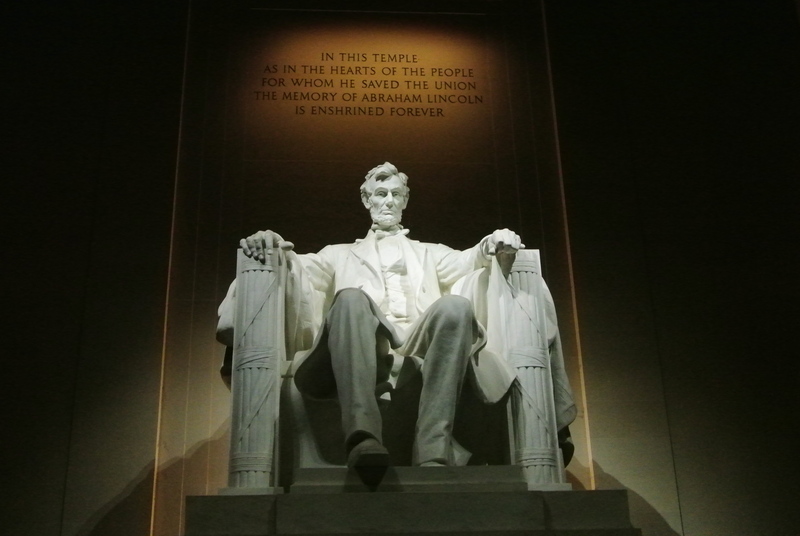 Chock full of artifacts and memorabilia, you’re sure to learn something new about your favorite president. The First Ladies exhibit next door showcases some of the dresses worn by America’s leading ladies as well as delving into what they gave back to the country while their husbands were in office. And, of course, you can’t forget to visit The Star Spangled Banner. In the darkness of the room, it takes your eyes a moment to adjust. But the enormous flag lying in front of you has been around for hundreds of years and although it bears the marks of war, it’s an incredible sight to behold. 3. Explore the National Harbor. We ventured down to the National Harbor (technically in Maryland) one night for dinner at Harrington’s Pub and Kitchen because it had a gluten-free menu. But as we wandered around after dinner, we found all sorts of interesting things. 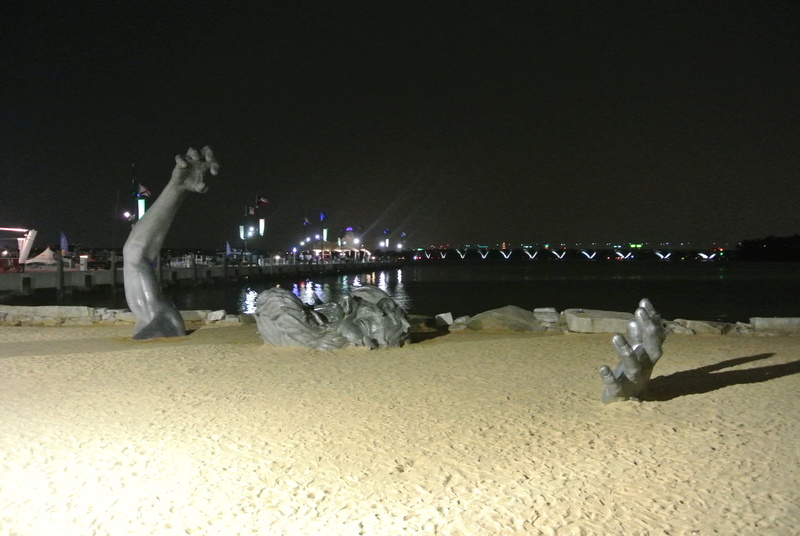 Like “The Awakening.” A sculpture on the beach in National Harbor that looks like a man emerging from the sand. Created by J. Seward Johnson. 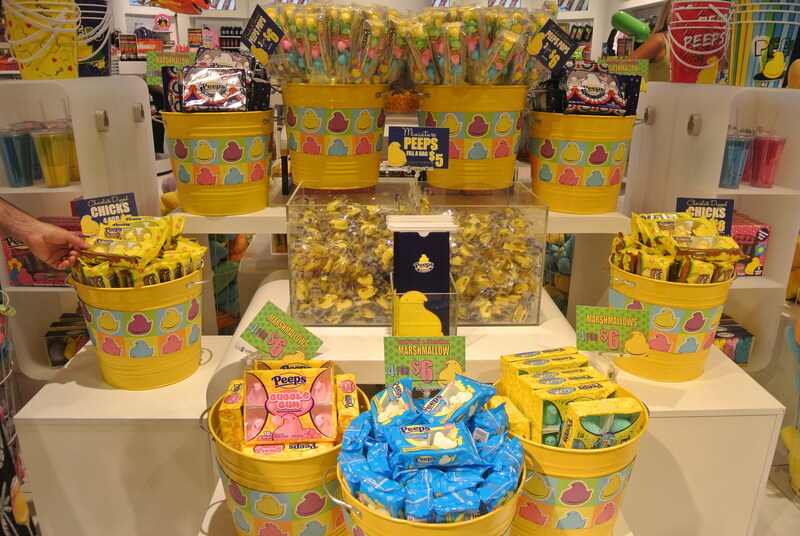 Or America’s first Peep Store, just across the street! 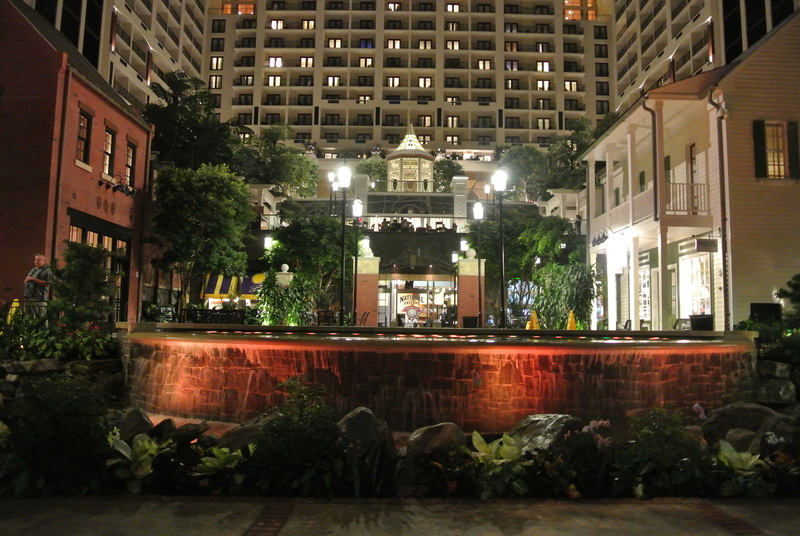 Even walking through the ENORMOUS Gaylord Hotel was exciting. 4. 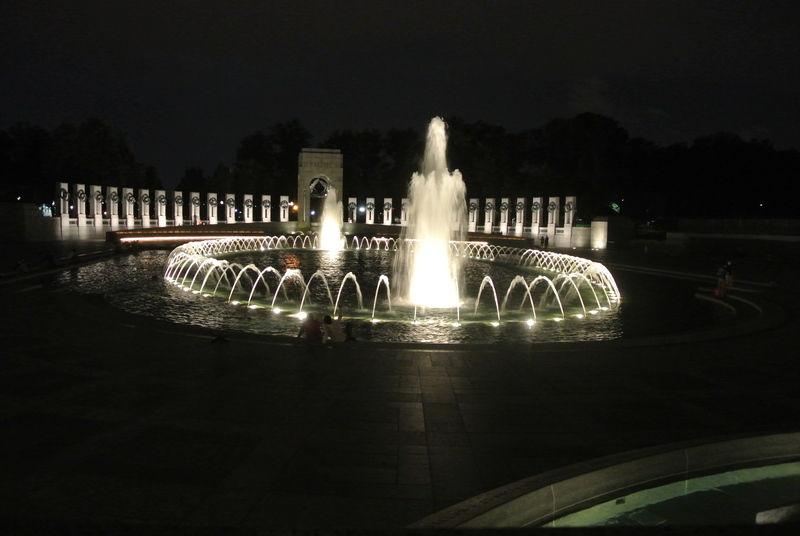 See the monuments by night. It’s so much cooler both temperature-wise and as far as appreciating the architecture. Seeing how the lights hit the marble is breathtaking. 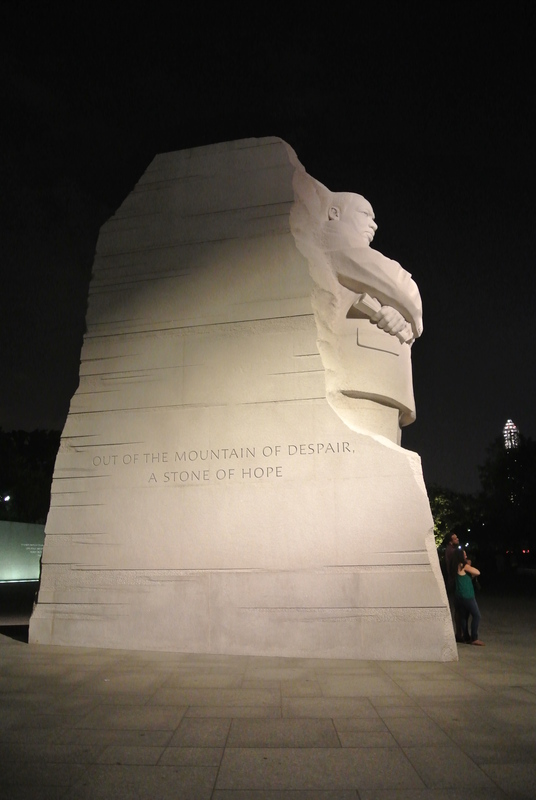 Check the times to make sure they will be open, but Lincoln and MLK are open 24/7. 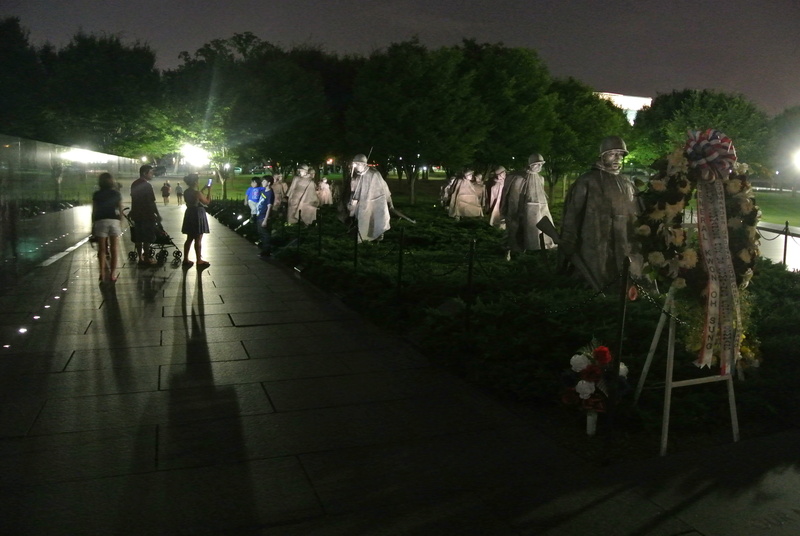 When the monuments have closing times it means you won’t be able to walk through the exhibits underneath or use the restrooms. 5. 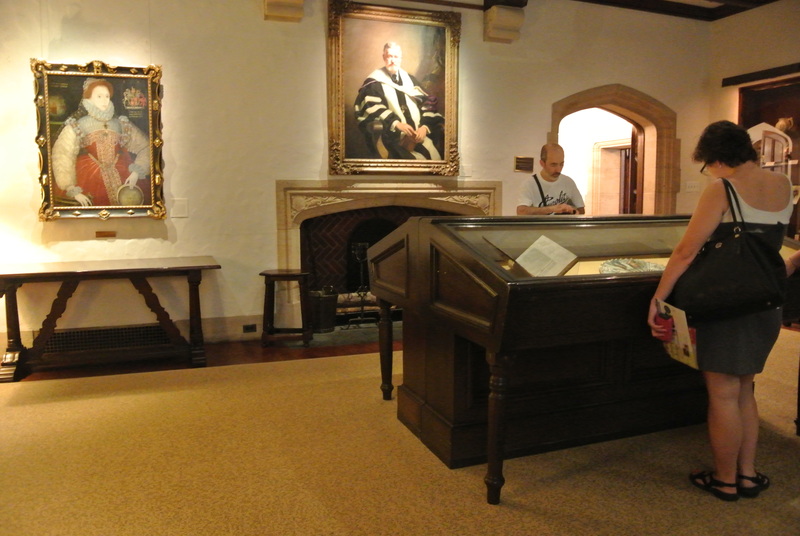 The free Folger’s Shakespeare Library. We stumbled across this one by accident, but inside this giant library there are a couple of rooms you can tour pretty thoroughly in about 20 minutes. 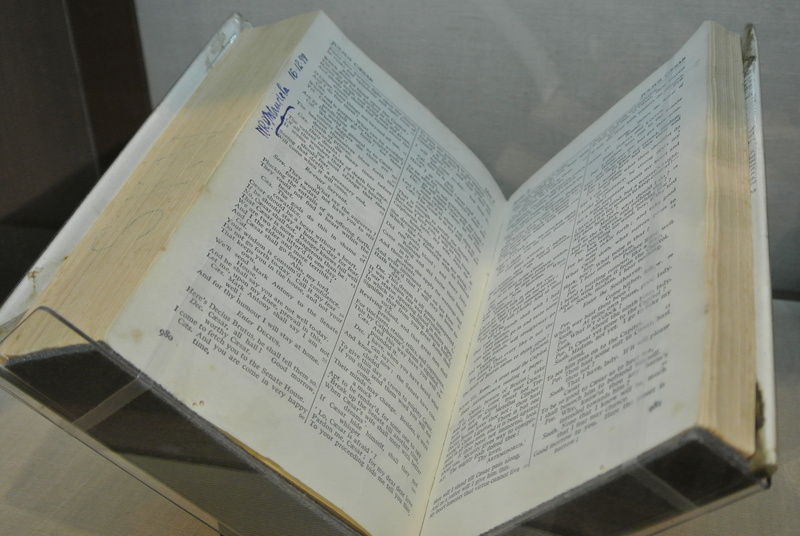 The collection has a first folio on display, an original painting of Elizabeth I and a special exhibit of Nelson Mandela’s artwork and book he signed (next to a Shakespearean verse with special meaning). 6. Find some of Frederick Law Olmstead’s designs around the Capitol grounds. Olmstead was commissioned to redesign the Capitol grounds in 1873, a few years before he would be commissioned to design NYC’s Central Park. The secret grotto on the north side of the Capitol is one such design. 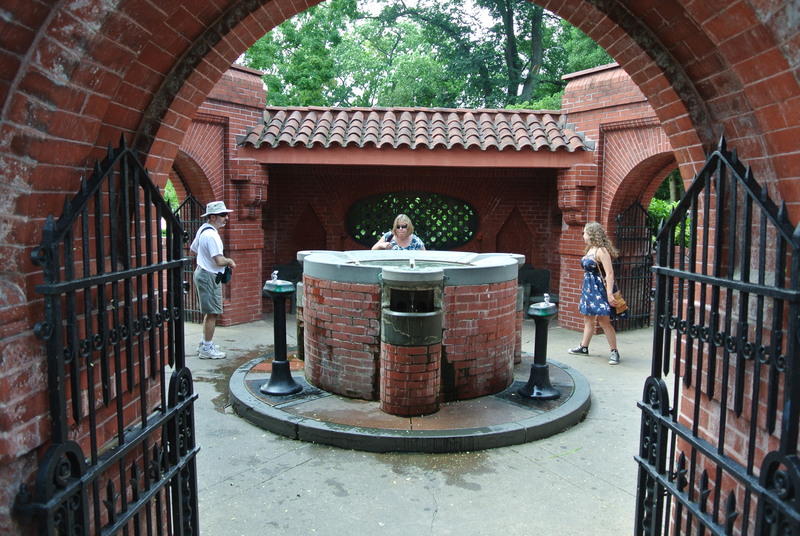 Olmstead created it in response to visitor complaints that there was nowhere for them or their horses to drink. Take a moment to stop at this watering hole when you get thirsty and remember to thank Olmstead for it. 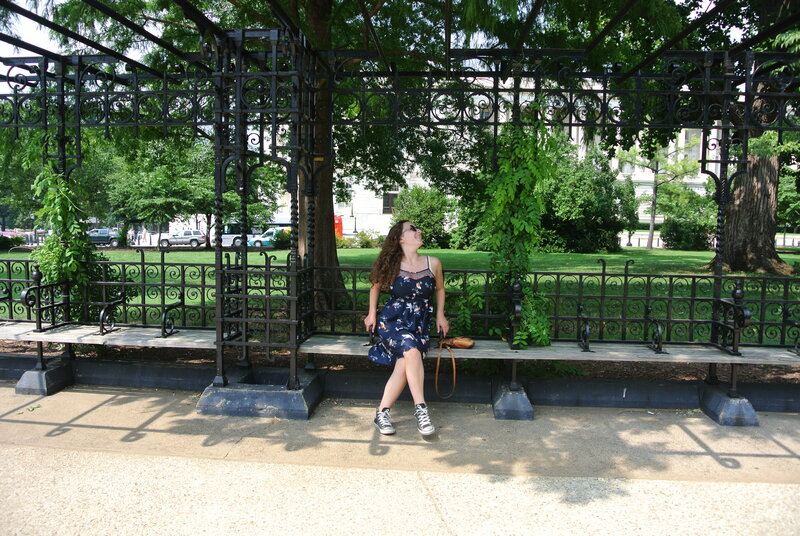 This ornate bench my sister is posing on, was also designed by Olmstead. 7. 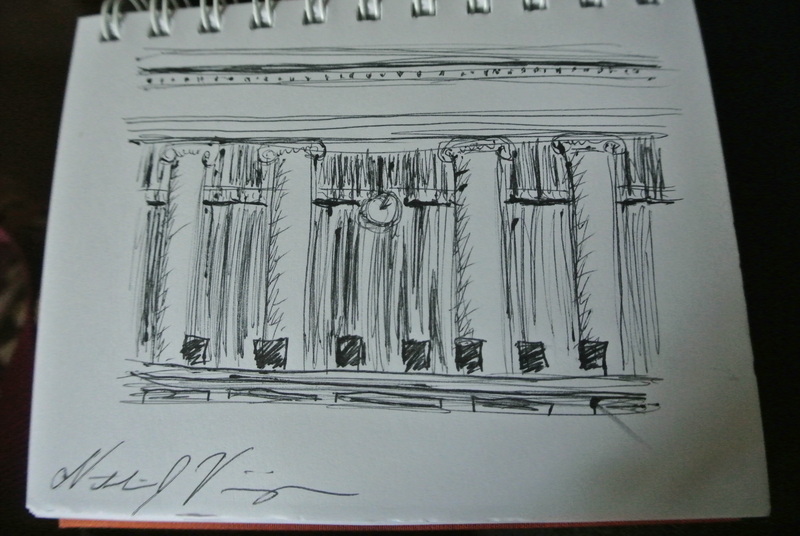 Pop a squat in the Supreme Court. You can grab a ticket for the lecture in the Supreme Court 15 minutes before you hear it– the presentation is well worth the 25-minutes it takes both for information’s sake and as an opportunity to take a little nap. Inside the Supreme Court building you can also look around several exhibits and view artwork of America’s favorite justices. 8. 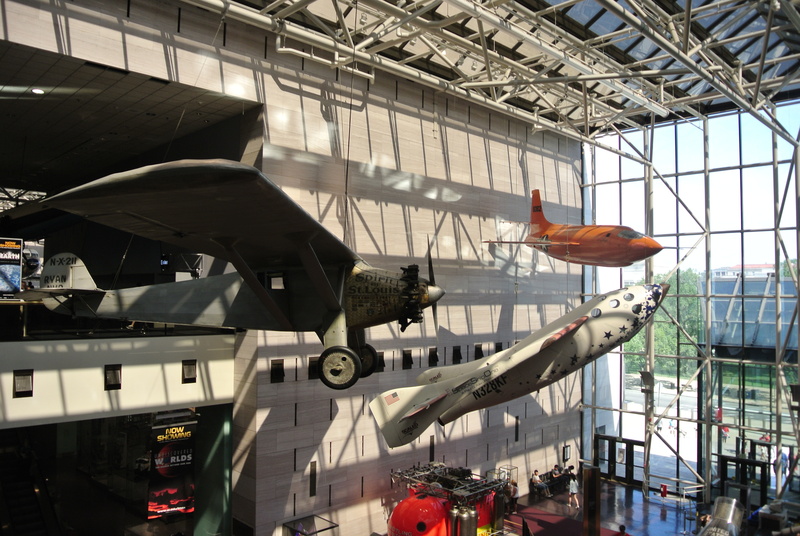 Visit the Air and Space Museum. I did already talk about museums, but you kind of HAVE to see this one if you’re in DC. Even if you just walk around the main floor and look at some of the most famous planes and spaceships in our history, it’s worth the security line to get in. 9. Collect photos of your favorite quotes. 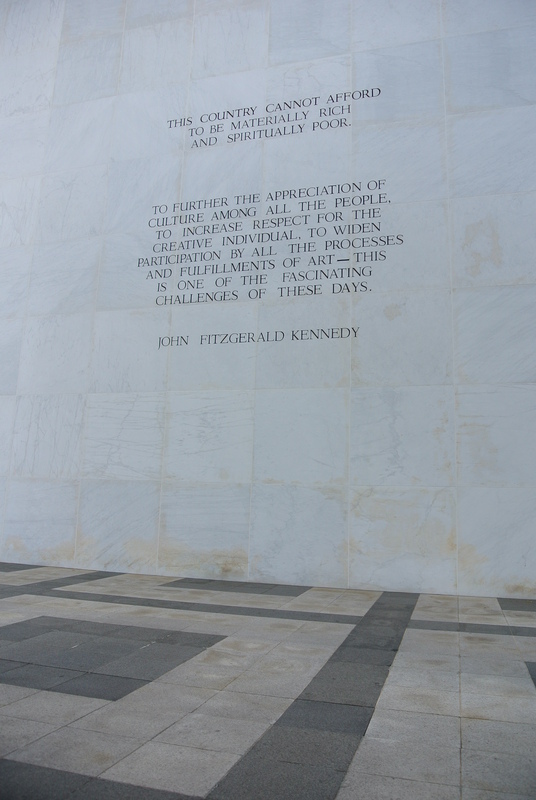 There are quotes written all over the city from the Kennedy Center to the monuments. Make a photo collection of your favorite quotes to bring home with you. What a great free souvenir! 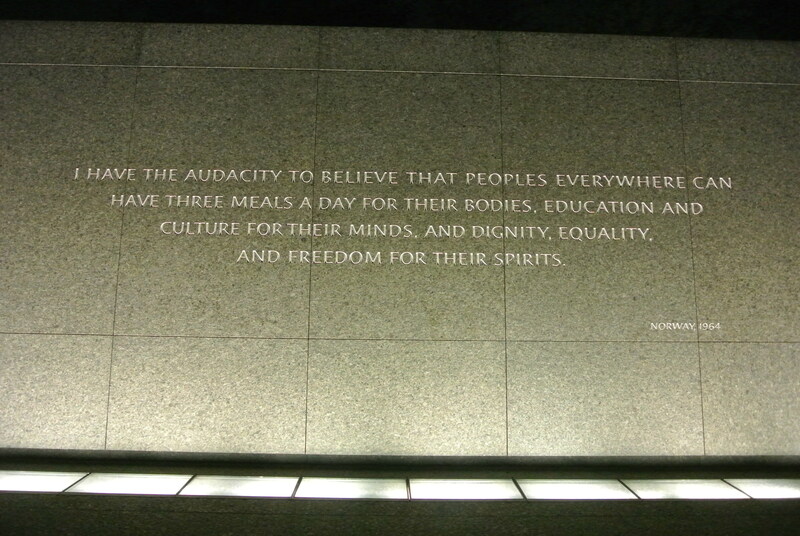 Tags: america, dc, government, history, photography, politics, travel, washington. Bookmark the permalink.